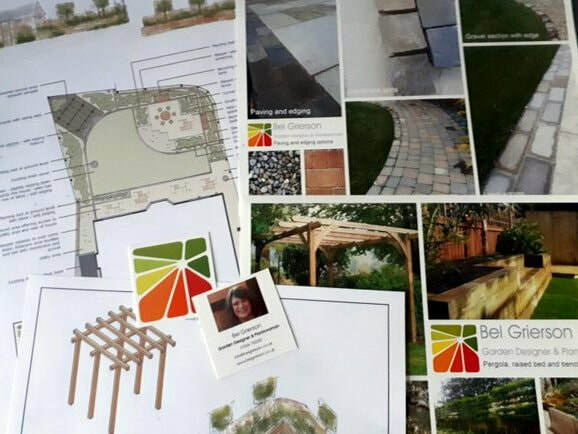 Hard Landscaping Design - As part of the concept plan, Bel will included hard landscaping elements. 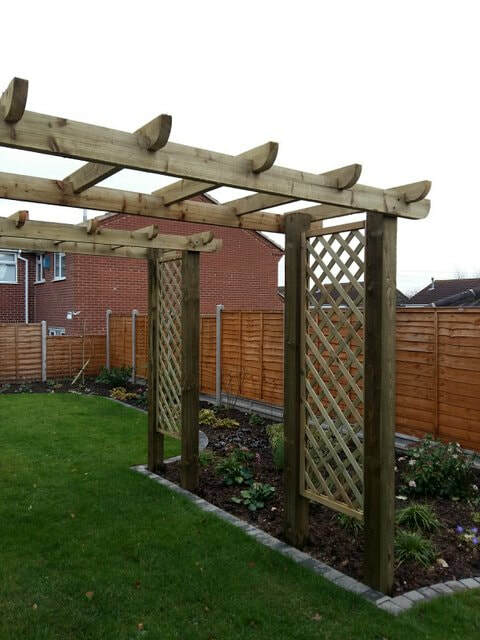 This may include, patios, paths, walling, screening, fencing, pergolas, arbours etc. 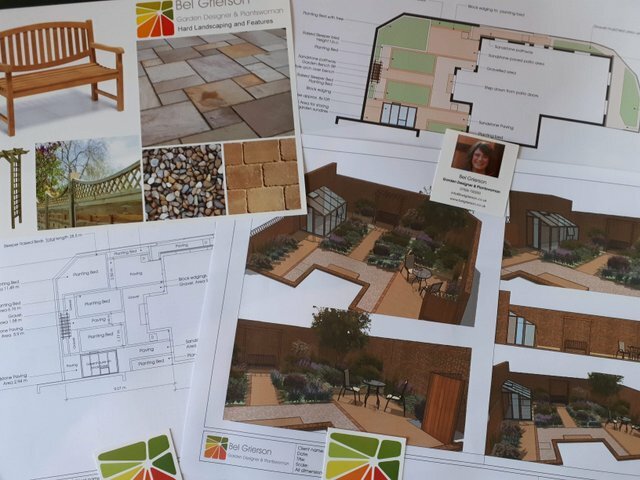 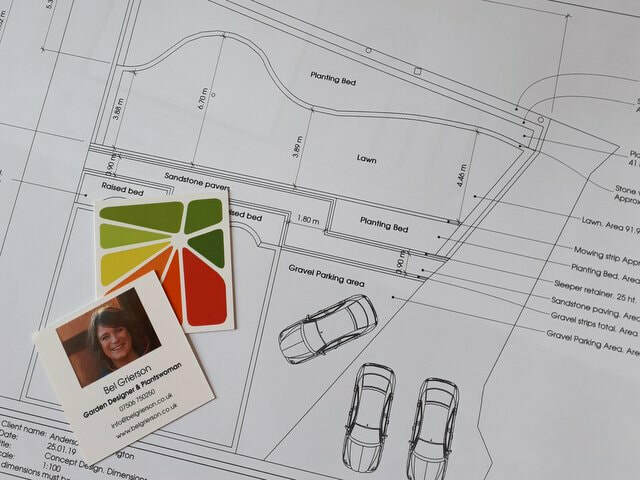 Illustrative picture boards will accompany concept design plans to enable clients to visualize their new designer garden. Pergolas, Arbours and Archways add height and year-round structure to the garden. 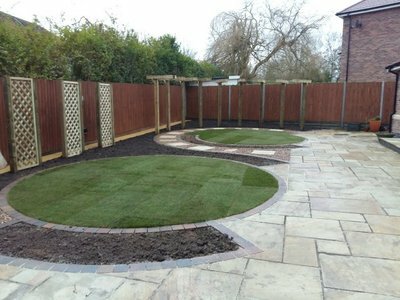 Adding vertical elements can help to screen, reshape an area and add a designer garden feel in a cost effective manner. Timber structures can be softened with appropriate climbers to blend the features into the garden. 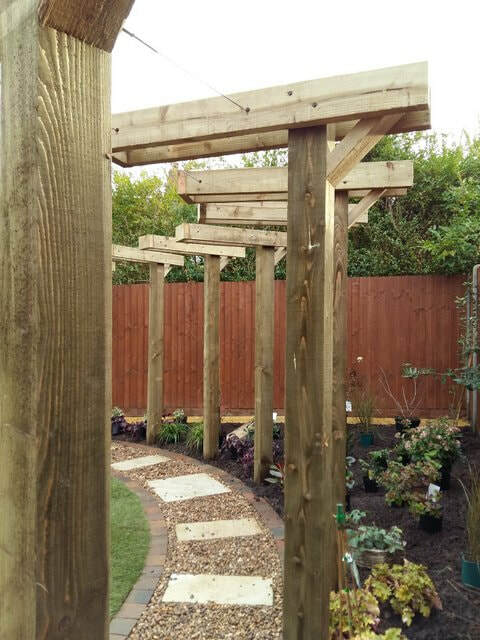 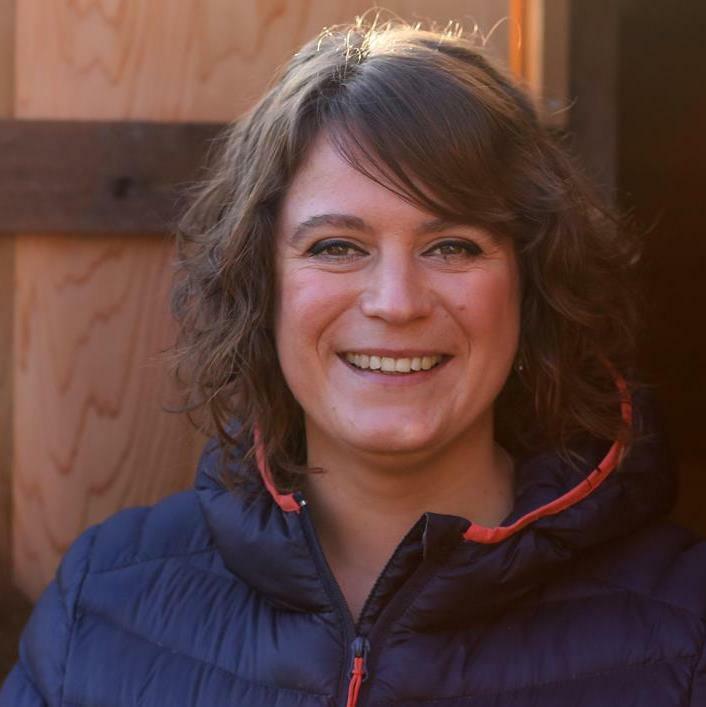 Timber structures are typically bespoke made for the project from quality robust materials. Patios, Pathways & Walling - the main structure of the garden. 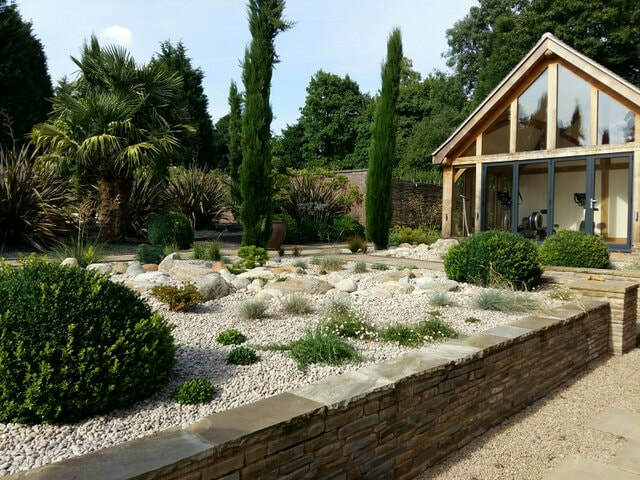 Hard landscaping is an expensive part of any garden transformation, but when quality products are installed to a high standard they will last for decades. 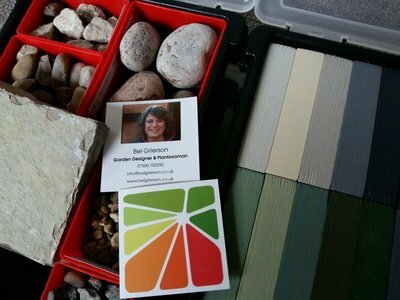 Choosing the right materials an important part of the design process. 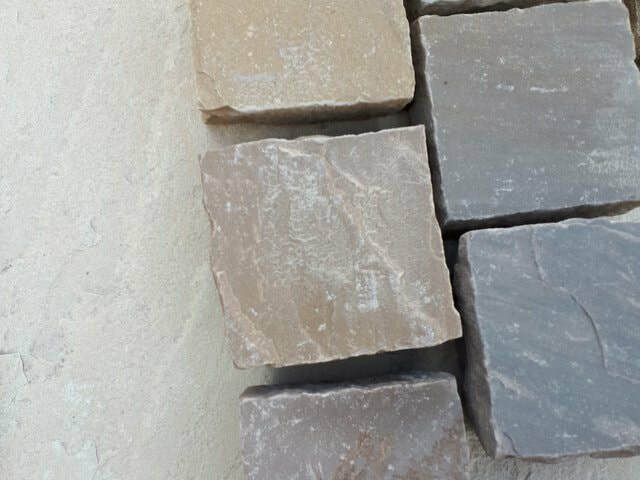 Bel will advise on the most appropriate materials for each project. 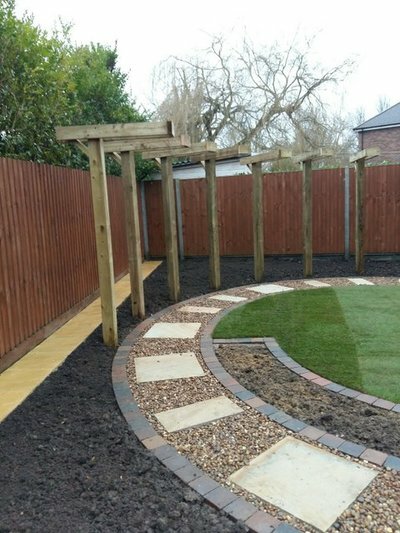 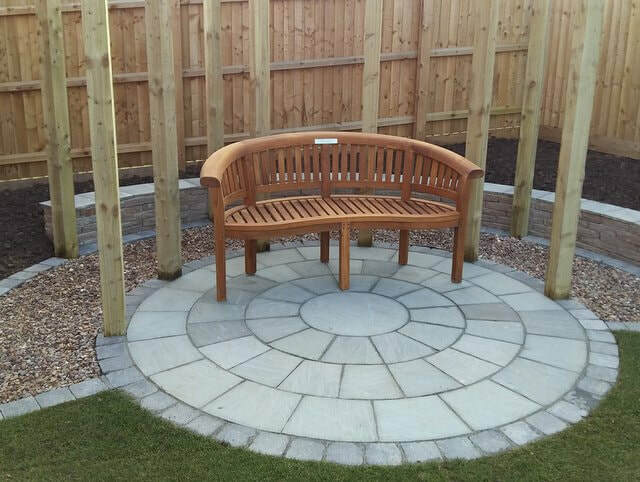 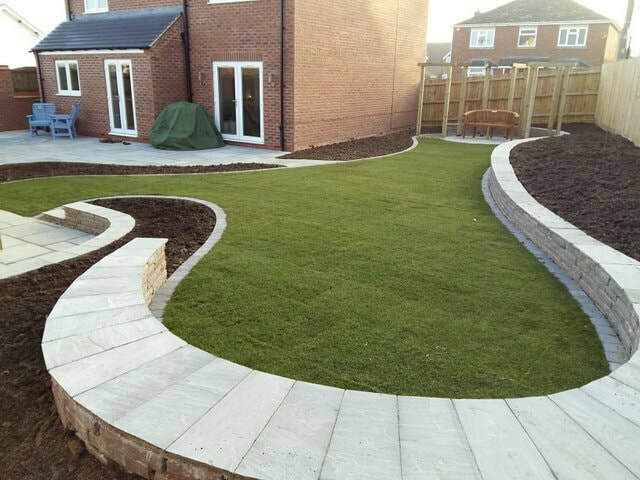 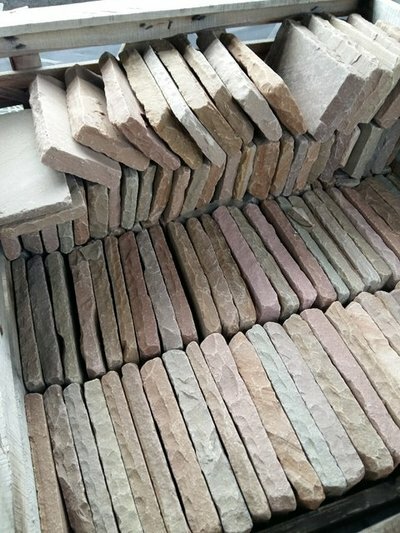 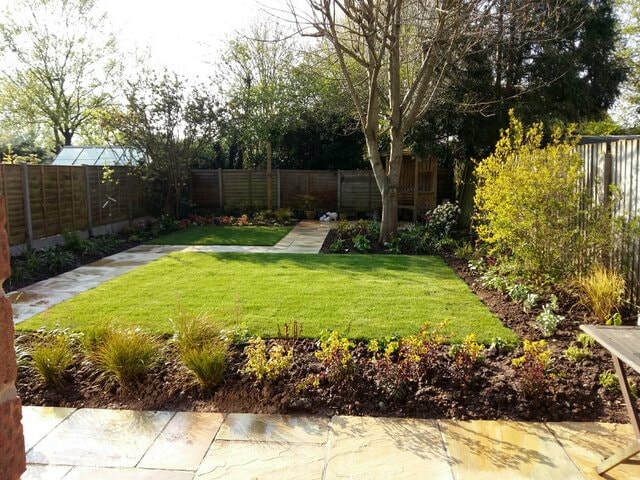 Hard landscaping installation and soil preparation - with agreeable plans drawn up, Bel can introduce clients to local Leicestershire based landscapers who will carry out the works to a high standard. 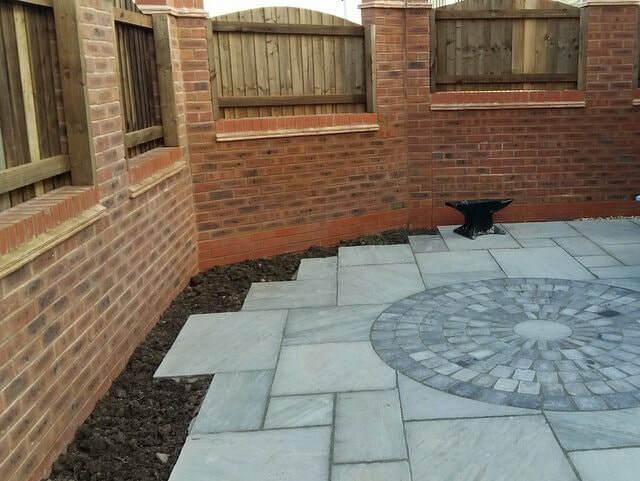 Estimates for installation will be provided by the contractors direct to the client. 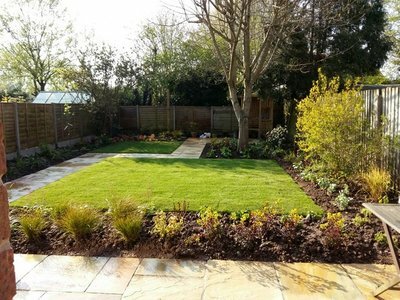 Using experienced landscapers ensures the job is completed in a professional manner using approved materials and techniques in the trade.